Miller Bros. Const., Inc., is more than a company with a family name. We’re a family-owned business with a commitment to integrity, safety and innovation. We take pride in our workmanship, as well as the legacy we leave behind. For more than 70 years, MBC has been a leader in the construction industry. Today, under the third generation of family leadership, MBC is licensed in twelve states and the list is growing. From top management to the crew on the ground at every site, we have a highly-trained team that’s committed to doing things right. Combine that with over 400 pieces of operated equipment, and you’ll see that MBC has the resources to meet nearly any challenge. Take a look then contact us to find out how MBC can serve as your partner in success. Miller Bros. Const., Inc. is proud to be a founding member of the I Build America movement. Find out more about this initiative! Miller Bros. Const., Inc. has set the highest standards of safety with a full time Safety Director and two Field Safety Managers, and our comprehensive in-house safety programs. Our number one goal is for each employee to return to his or her family safely at the end of every work day, we know that safety makes sense. 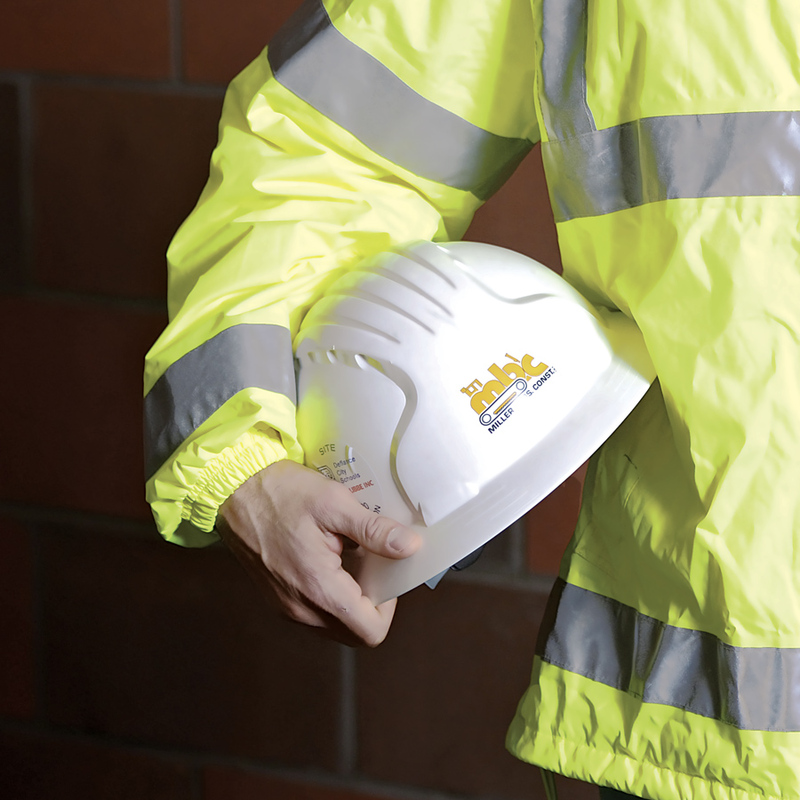 Put the leaders in safety excellence to work on your next project and improve your bottom line.